From the No. 1 bestselling author of Fatherland; Enigma; Archangel; Pompeii and Imperium. The year is 1507, and a friar has arrived in Tierkinddorf, a remote German village nestled deeply in the woods. The village has been suffering a famine, and the villagers are desperately hungry. The friar’s arrival is a miracle, and when he claims he can restore the town to prosperity, the men and women gathered to hear him rejoice. 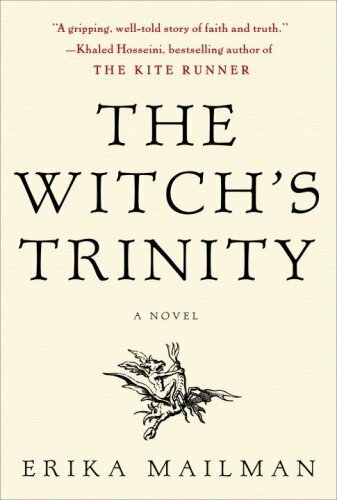 The friar has a book called the Malleus Maleficarum—“The Witch’s Hammer”—a guide to gaining confessions of witchcraft. The friar promises he will identify the guilty woman who has brought God’s anger upon the town; she will be burned, and bounty will be restored. Tierkinddorf is filled with hope. Neighbors wonder aloud who has cursed them and how quickly can she be found? They begin sharing secrets with the friar. Güde Müller, an elderly woman, has stark and frightening visions—recently she has seen things that defy explanation. None in the village know this, and Güde herself worries that perhaps her mind has begun to wander—certainly she has outlived all but one of her peers in Tierkinddorf. Yet of one thing she is absolutely certain: She has become an object of scorn and a burden to her son’s wife. In these desperate times her daughter-in-law would prefer one less hungry mouth at the family table. As the friar turns his eye on each member of the tiny community, Güde dreads what her daughter-in-law might say to win his favor. “Time seems to have run amok. London is governed by Queen Victoria & Winston Churchill, populated by young people called ‘fragiles’ & others called ‘drybones’ because they don’t bleed. The young fragiles come to realize that they’re the last of their kind–whatever kind that might be. 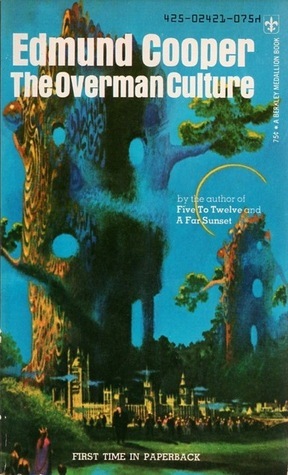 I read this as part of my “Paper book Reading Challenge for 2019” and it’s been a while since I’ve read a sci-fi novel from the 1970s, and especially one dealing with AI and Robots. 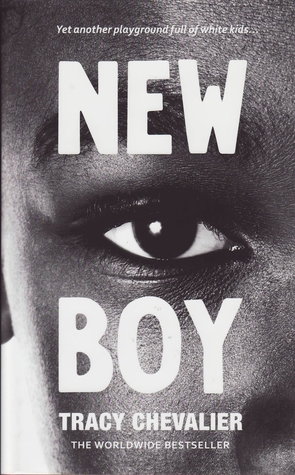 It is a book of its decade and type – there is a hierarchy between the men/boys and all the women/girls are definitely portrayed as subservient or lesser. There is only really one shortish chapter that focuses exclusively on two of the women, and it comes late in the book. It is whilst Michael and his friends are still in pre-school that some people begin to realised that there are two sets of people – the “fragiles” (those who bleed when cut) and “drybones” (those that don’t). The story is told from perspective of Michael going from a kid to a grown man and deal with a small group of people who begin to realise that their world is split into two types of people and that they are being manipulated by the “dry bones” for an as yet unknown reason. The chapters are only a few pages each in length, the sentences short and the language deceptively simple for the subject matter covered. The only female character who poses any kind of challenge is Ellen Terry, a “drybones” school mate who aggravates Michael on purpose and makes him near strangle her in the process. With a cry of rage, he rushed at her and they both fell to the ground. Michael’s fingers were round her neck tight. But she didn’t seem to mind. She was still laughing. He lifted her head and banged it hard against the ground, again and again. But still she laughed as if it were a game. In desperation, he tried to bite her throat. He bit until the teeth ached in his jaw, but still the laughter came. Not all male characters come off well either, with Horatio having the ability to spot dry bones with unnerving accuracy, but with an almost primitive anger about him, that results in the “death” of the drybone Aldous Huxley. Each “Fragile” handles the situation differently, with Michael pushing through as the leader-apparent, with others cracking at various ages, and by various means. Finally the Drybones and the Fragiles confront the situation, and the Fragiles find that they are small in number and that they have been used as part of an experiment, with any losses deemed to be worthy in defining the situation. A decent book to reading, even after ignoring the generational social shift as to what is acceptable in any book, no matter the genre. Returning home from work, Rinko is shocked to find her flat is totally empty. Gone are her TV set, fridge, and above all, her boyfriend. She has no choice but to go back to her native village and her mother, on which she turned her back 10 years ago. There she decides to open a very special restaurant. I picked this relatively short book up from my local book group, partly because it had been a while since I had read a) a book with food as a theme b) a book by an Asian Writer. It also doesn’t hurt that as a paper book, it qualifies for one of my 2019 Reading Challenges. 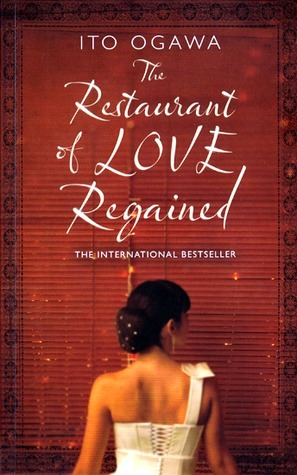 Rinko, having been working at a Turkish Restaurant in the Big City for several years, comes home to find that the flat she shared with her boyfriend had been cleared of everything, including the mortar and pestle left to her by her grandmother. No explanation is given for this desertion – if he left a note, we didn’t see it – and we hear little to nothing of him again. With nothing left for her in the city, Rinko has little choice to return home for the first time in 10 years, having previously fallen out with her mother. Her newly developed mutism prevents too much dialogue, especially between Rinko and her mother, where they communicated via notes (even though the mother can talk). It’s a useful narrative technique that means the book seems to be lighter (and shorter) as a result. After several months wallowing in depression and feeding her mother’s pampered pig, she has found her way around the village, sourced foodstuffs, connects with her old friend Kuma, and decided to open up her food establishment. Rather than run a large restaurant, she decides to cook for one booking each time, so she can concentrate on the people themselves and what the booking is for. We get to hear about the different guests, what they eat and why they are there: The solo old woman, the mistress of a now dead local bigwig; two people on their first date; the family who want a birthday party of children’s part food for their elderly father, who they are about to put in a home because of his dementia. The preparation and serving of each meal is one of the features of the book, but as each meal gets larger, then less detail is provided, so by the time the family meal for the father comes along, you really only find out it’s a “children’s meal” with a few dishes named. The last section of the book details the slaughter and dissection of the family pig. This is in quite some detail, so if butchery or meat preparation is not your thing this is a book to be avoided. This is a short book, and even with the absence of much dialogue (Rinko’s mutism keeping this to a minimum), little is explained or expanded with any depth. It seems that Rinko and her mother simply don’t communicate – there seems to be no discussion as to why Rinko left, why she has returned, what happened in the 10 years she was away etc. Her mother is simply a ghost figure for much of the book. In trying to write this review, and reading other reviews in order to give me some inspiration, all I can say is that I didn’t hate it, but I don’t love it either. It’s a decent read, but I dont think it will remain with me for a long time. When Professor Julius Arnell breathes his last in the hushed atmosphere of the British Museum Reading Room, it looks like death from natural causes. Who, after all, would have cause to murder a retired academic whose life was devoted to Elizabethan literature? Inspector Shelley’s suspicions are aroused when he finds a packet of poisoned sugared almonds in the dead man’s pocket; and a motive becomes clearer when he discovers Arnell’s connection to a Texan oil millionaire.Soon another man plunges hundreds of feet into a reservoir on a Yorkshire moor. What can be the connection between two deaths so different, and so widely separated? 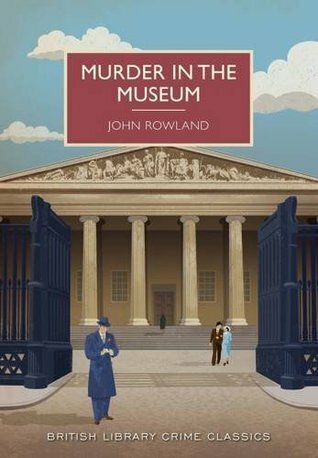 The mild-mannered museum visitor Henry Fairhurst adds his detective talents to Inspector Shelley’s own, and together they set about solving one of the most baffling cases Shelley has ever encountered. 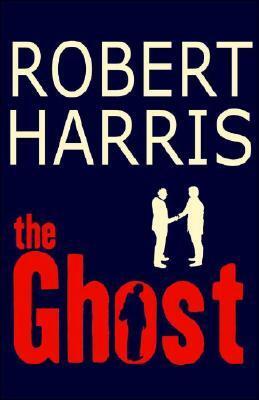 The British Library Crime Imprint is one of the favourite publishers in my book group and the books are often snatched up as soon as they hit the table as an offering. Unfortunately, this was not the strongest one I’ve picked up in this series, and I found it dragged somewhat and was like reading in treacle. I dont know whether this is because of the fact this is actually #6 in the Shelley series, but the first one I’ve read, and therefore I’ve not got used to Shelley’s ways of working, especially with how he interacts with his staff and his suspects. The story starts with the death of Julius Arnell in the British Museum’s Reading Room and investigations are clouded from the outset in that there have been 2 other deaths of other English Lit Professors in the same place. In the end Investigations are concentrated on the death of Arnell, in part because of his daughter, who gets kidnapped partway through the story, and the rush is on to find where she has been taken and rescue her before anything bad happens. The pace of the story can be slow, in part because Shelley talks in circles with his Sergeant (Cunningham) and various people who were potential suspects minutes before. For example, when the team are off on to the station to hunt down Violet and her kidnapper, her boyfriend turns up with potential new information and instantly gets invited on the trip. It is whilst on the trip that it turns out that Shelley already knew the information, which begged the question of why the boyfriend was there (to be the one to listen to the summary of the story to date, that’s why). 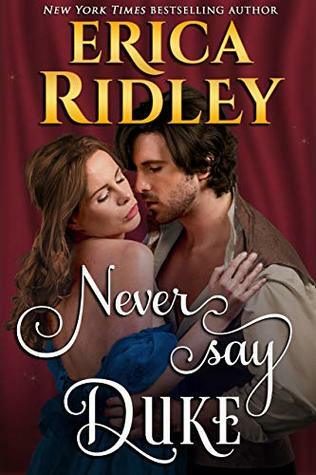 I received a copy of this book via Netgalley, and is the fourth in the “12 Dukes of Christmas” series.